Simon joined Allsop in 2016 after 25 years’ experience in firms such as G L Hearn to Dron & Wright/Tanner Rose, during which he has dealt with both Central List and Local List assessments, from the Railway “Cumulo” assessment to retail, office and industrial sectors including food superstores, TV studios, depots/sidings and specialising in the rail station retail market. Simon has provided a wide range of strategic advice to clients minimising rate costs ensuring budgetary control, as well as securing successful outcomes to business rates appeals. 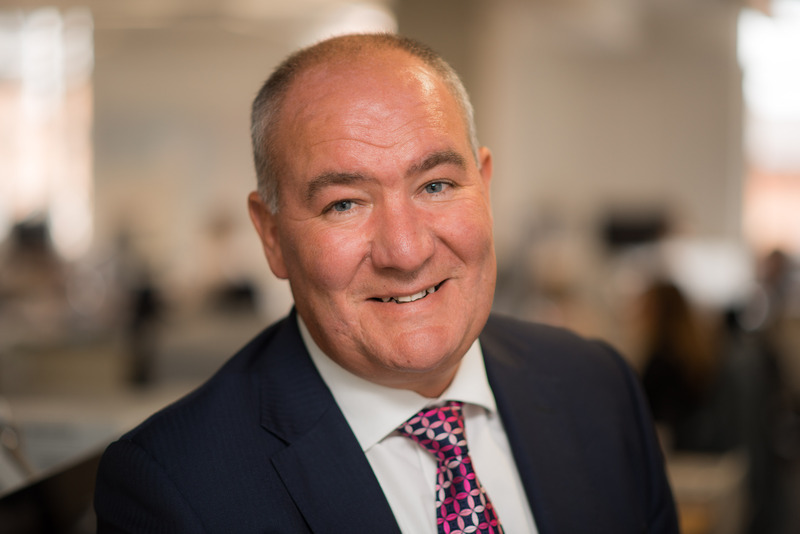 In the past, Simon has carried out rent reviews, monthly valuations for pension funds and been involved in compulsory purchase matters, both commercial and residential. Likes: Cricket (which he also coaches), golf and playing music.